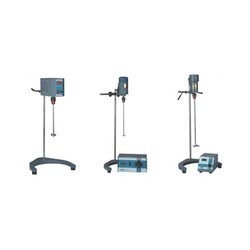 Offering you a complete choice of products which include direct drive stirrers, lab stirrers, magnetic stirrer remi, revolutionany micro centrifuges, remi lab stirrers and homogenisers and rotospin - test tube rotator. 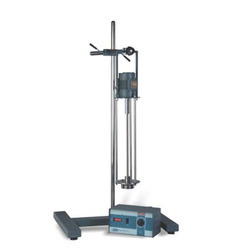 Designed to meet requirements of laboratories demanding wide flaxibility of stirring operations,these stirrers are available in various models.choise od model will be dependant on the batch size/volume to be stirred. 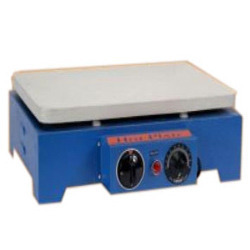 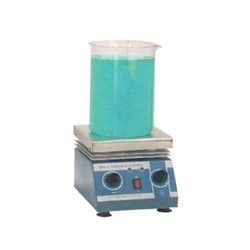 The 'MLH'series magnetic stirrers with hot plate are similar to the ML series of magnetic stirrers but have additional stainless steel hot plate. 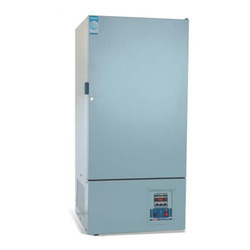 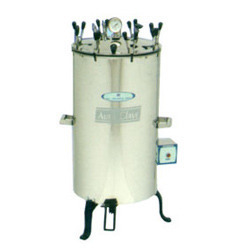 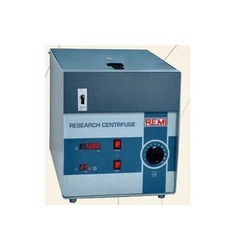 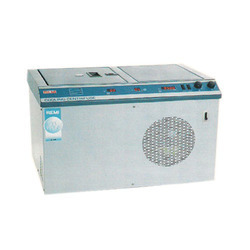 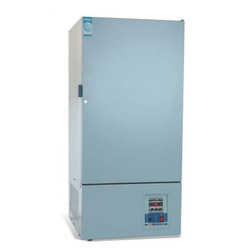 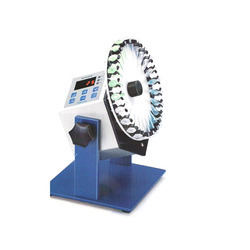 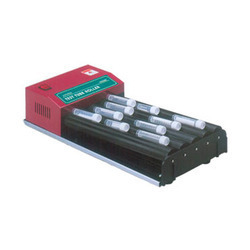 R-23 & R 24 centrifuges are widely used in auxiliary laboratories in industry. 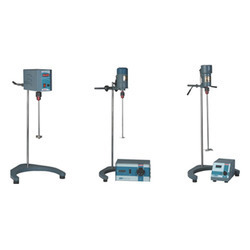 With a rich experience and industry knowledge in the domain, we are exporting, trading and supplying an extensive array of REMI Lab Stirrers And Homogenisers. 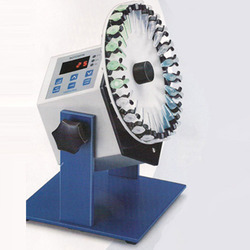 For homogenization of various types of material, such as tissue, plant, food, soil, this equipment is highly acknowledged among the clients. 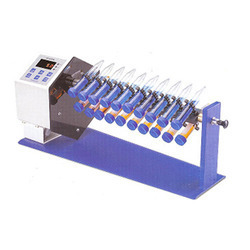 It is manufactured using optimum quality components and modern techniques under the stern guidance of our vendors’ adept professionals. 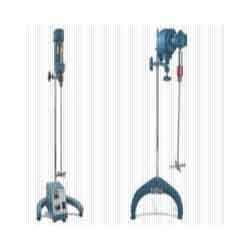 Apart from this, our valued clients can easily purchase the offered homogenisers at pocket friendly prices from us. 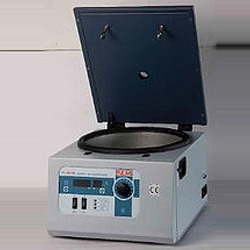 Provides mixing for diffusion, dialysing, extraction etc.. * Rotation can be set from 5-50 RPM * Timer can be set from 0-99 hrs / 1-59 minutes * Rotating disks for tube dia from 10-30 mm * Plastic coated spring clips * Angle of rotation adjustable from horizontal for minimal mixing to vertical for full end over end mixing. 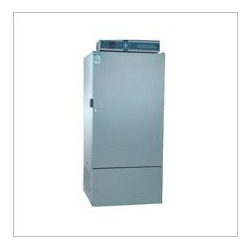 The popular models of refrigerated contrifuges are now available with upgraded technology. 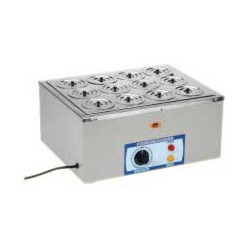 We have marked a distinct and dynamic position in the market by exporting, trading and supplying a high quality AC Stirrers. 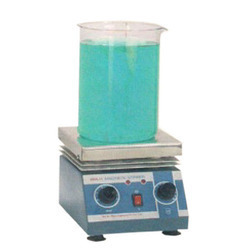 The provided stirrers are widely used for routine laboratory work, research and development, QA analysis etc. 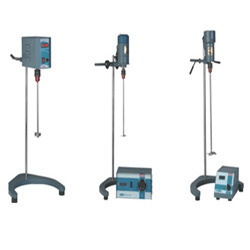 These stirrers are manufactured at our advanced production unit using pristine quality components and sophisticated techniques under the supervision of our vendors’ deft professionals. 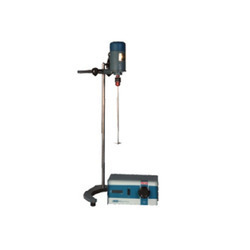 Moreover, the provided stirrers can be easily purchased from us at nominal rates. 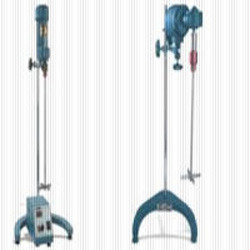 Our organization has successfully expanded its business in market engaged in exporting, trading and supplying Direct Drive Stirrers. 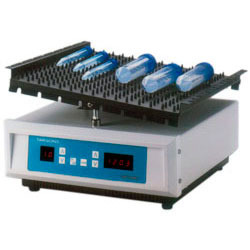 These stirrers are finds their extensive usage in laboratory for QA analysis, routine laboratory work, sample preparation etc. 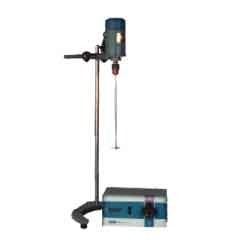 The stirrers provided by us are manufactured using superior quality components with the help of progressive techniques under the surveillance of our vendors’ skilled professionals. 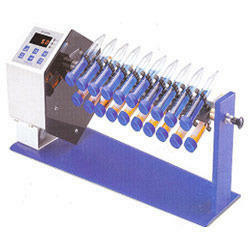 Moreover, these stirrers can be purchased from us in various specifications at industry prices. 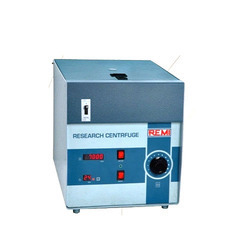 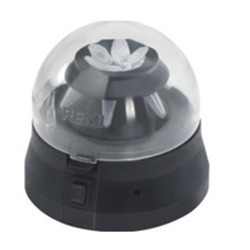 Mini Centrifuge RM-02 is ideal for applications in PCR ,Cell Separation and Biotechnology work and in clinical labs. 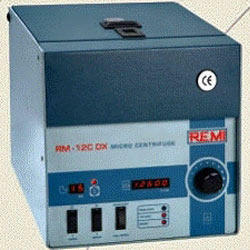 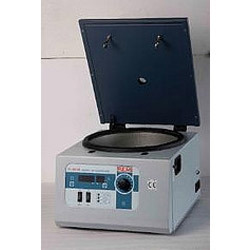 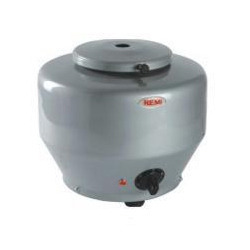 REMI Centrifuge R23 is ideal for growing routine application in biochemical and clinical labs. 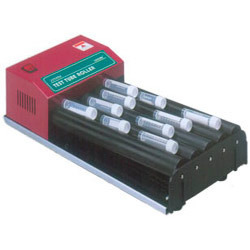 Rockymax is used for staining and destaining gels,hybridization procedures, haematology and blotting techniques. 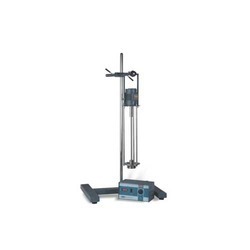 Rockymax has a variable speed powerful DC motor to provide gentle rocking motion.All the moving parts are fitted with bearing for quiet,trouble free and smooth operation. 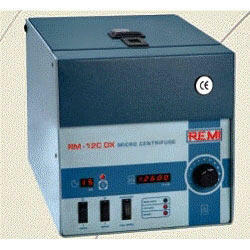 Looking for REMI Lab Instruments ?